Welcome to Fit, Healthy and Fabulous! Love your body and your mind too! Transform your mental, emotional and physical ways of living, learn to control your mind and emotions from everyday stress and I promise everything else will fall into place. Our physical body has to be properly exercised and nourished to be strong and fit. Our mind should be clear and at peace in order for the other areas of our lives to flourish. Our emotional and spiritual state has to be elevated with emotions like gratitude, joy, peace and self-love. When these areas of our lives are in alignment with our true desires and focused on through awareness and living with more mindfulness, our passion and spirit can shine and transform everything else in our lives. 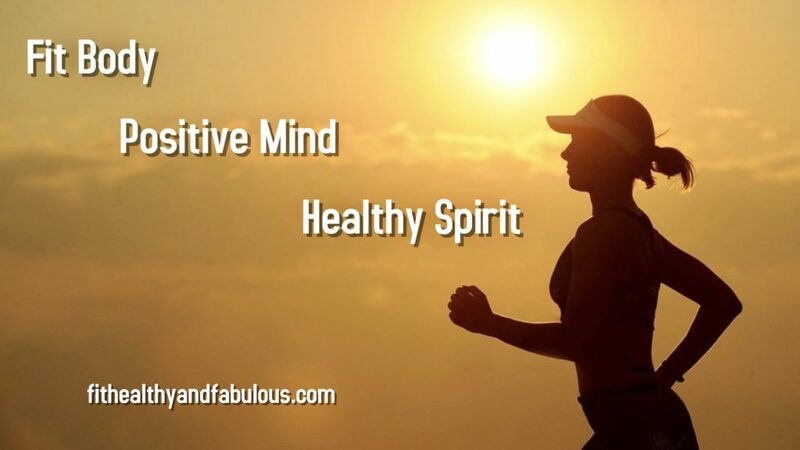 When we are strong and healthy in our Body, Mind and Spirit, we are empowered and have more control in “all” areas of our lives and can then focus on our goals, true purpose, passions and success in everything we do. Let go of old habits, break negative patterns and past issues that are holding you back! Develop the habits, commitment and wisdom that you need to reach your personal health and fitness goals, achieve lasting results, become more confident and connected to your most powerful self. Allow the true you to shine bright and live the life you were meant to live! I will teach you how to transform your body, mind, and spirit into your most healthy, empowered, radiant YOU! It is time to learn a new way of fitness and healthy living, a way that is in alignment with your body, mind and spirit. Listen to your heart, it will always call you in the right direction. Reiki Training Workshops and Classes for those looking to learn Reiki as a lifestyle or to expand their professional business development. Small Wellness Workshops: My friend who is an Integrative Health Coach and I offer this intimate workshop where you will learn a combination of Exercise, Meditation, Healthy Recipes and more… Get your friends together and schedule this amazing in home workshop, it is a fun way to learn how to live a better way of life! Now all you have to do is contact us to get started on your road to healthy living! Please contact us for more information, pricing on Personal Training, Health and Wellness programs, Reiki and Meditation sessions. Set up your appointment today and start your path to a healthy, fit lifestyle! I WANT TO START LIVING FIT AND HEALTHY! SIGN ME UP FOR MY FREE Health and FITNESS CONSULTATION NOW!